Depreciation trends for most vehicle segments were in line, and in some cases better, than what was seen in 2017. Given that 2017 was regarded as a strong year for used vehicle values, this made 2018 a banner year in terms of depreciation. Photo courtesy of Roman Didkivskyi via iStockphoto. The 2018 calendar-year saw low depreciation rates across the board for most vehicle segments. 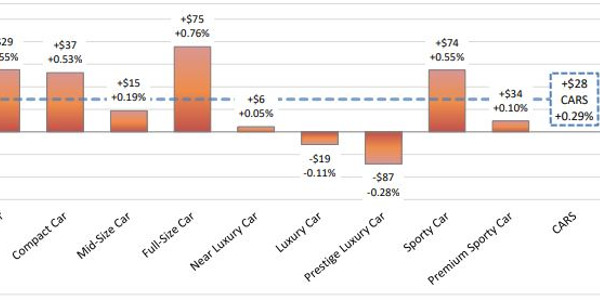 Depreciation trends for most vehicle segments were in line, and in some cases better, than what was seen in 2017. Given that 2017 was regarded as a strong year for used vehicle values, this made 2018 a banner year in terms of depreciation, according to subject-matter experts that spoke to Automotive Fleet for this story. Strong used-vehicle values, according to one of those experts, came as somewhat of a surprise. The reason that Ibara, and other industry experts, expected used-vehicle values to decline in 2018 was, in part, due to the fact that they had been inflated to abnormally high levels in the second half of 2017. Depreciation trends, are for the most part fairly cyclical. Depreciation stays low in the first half of the year and gradually accelerates as the year progresses. But this expected cyclical pattern was broken in the second half of 2017. Beginning in September, two large hurricanes hit densely populated cities in Texas and Florida. The hurricanes destroyed hundreds of thousands of vehicles, resulting in a large and rapid need to replace those vehicles. This abnormal replacement activity resulted in used vehicles retaining higher values than they otherwise would have at that time of year. However, inflated vehicle values weren’t the only factor causing experts to believe that depreciation would accelerate in 2018. 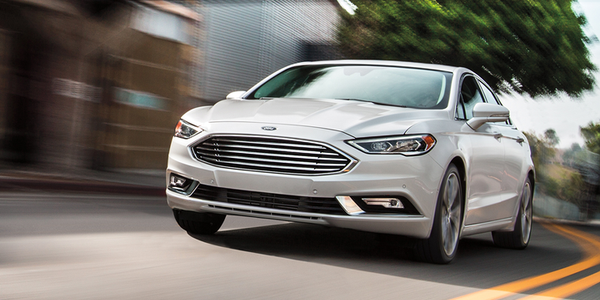 Another factor was an expected off-lease “tidal wave,” that would hit the used-car market. As the name suggests, the off-lease tidal wave was a name given to a large influx of 3- to 4-year-old vehicles returning to market. This tidal wave was expected to bring so much supply to the market, that used vehicle values would drop as demand would not be able to meet supply. But, this did not turn out to be the case. Through most of 2018, used vehicles retained their values much better than they have in years past. From his discussions with banks and captives, Ibara noted that these institutions are thankful for lower-than-forecasted residual losses in 2018. “Since the automotive market is cyclical, we know this can’t last forever, but we are glad for what we’ve been given,” said Ibara. As gas prices have fallen in the past few years, demand for vehicles in the truck segment has grown while demand for car segment vehicles has fallen. In the used vehicle market, this has meant that truck segment vehicles have retained their values well and experienced fairly low depreciation, while car segment vehicles have seen higher depreciation rates year-over-year. In 2018, things were a bit different. Truck segment vehicles continued to hold their values well, but the car segment experienced somewhat of a resurgence through most of the year. “Sedans have done very well in the used market this year, after consistently declining in the previous three years,” said Anil Goyal, executive vice president, operations at Black Book. One of the main factors behind this resurgence is a simple one: price. 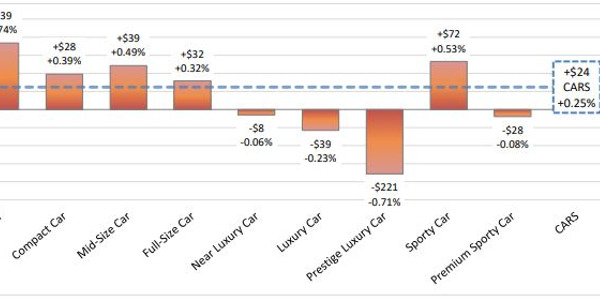 Heavy depreciation, on a year-over-year basis, for multiple years has pushed down sedan wholesale values to a point where the segment’s value proposition is luring more and more buyers, especially for the smaller car segments. The difference in price between a truck or SUV and a smaller car is substantial enough now that retail buyers are putting more thought into whether or not they actually need a truck, or if they could get by with a car. 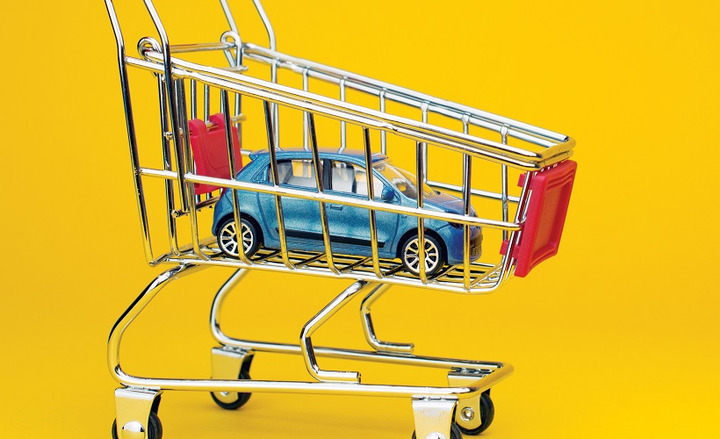 Many car segment vehicles are also at price points that fall within the amount that consumers receive in their tax returns. Benchmark data based on aggregated data from four fleet management companies found that 2018 was a good year in terms of depreciation. Low depreciation throughout most of the year kept values fairly in line with where they were at the end of 2017. Aggregated data courtesy of Enterprise Fleet Management, Merchants Fleet Management, Donlen, and EMKAY. The shift in demand toward trucks and away from cars is another factor benefiting used car values. Currently, the percentage of cars at auction outnumber the percentage of trucks at auction. But, that is beginning to change. It’s expected that trucks will hold a bigger percent of the auction market. This expected change in market share is due to the rising amount of trucks being sold in the new-vehicle market. More trucks and fewer cars being sold on the new-vehicle side means that there will be fewer cars returning to the used market down the line. This means that depreciation should continue to slow for cars, as supply for the segment continues to shrink. Companies with a large percentage of trucks in their fleets leaned toward more aggressive cycling policies, in order to take advantage of the sustained strong market. That was an observation made by Bill Croke, manager of analytics for Merchants Fleet Management. 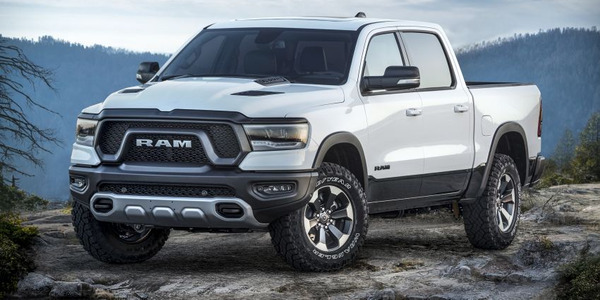 Resale patterns have remained relatively steady, but truck-heavy fleets have been able to leverage the truck segment’s strength in their favor, he added. Light trucks have historically experienced light depreciation and strong residual values on both the retail and fleet side of the market, and 2018 was not an exception. 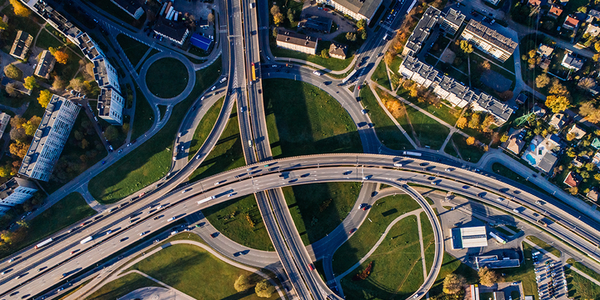 Scott Underhill, senior data strategist for Donlen, did notice a new development; however, used SUV vehicle values showed particularly strong gains in 2018. Underhill expects to see continued growth in the SUV segment in 2019, as well as stronger residual values for the segment as he expects buyers to gravitate away from light trucks and sedans and more toward SUVs. Krogen from Enterprise observed strategic cycling policies from fleets in 2018. Fleets that had held onto their vehicles for longer than their usual cycles took advantage of the strong values in 2018 to cycle their vehicles. 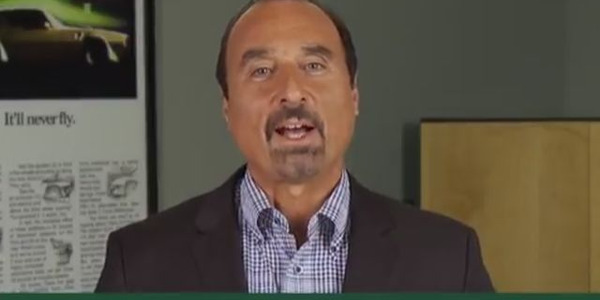 Similarly, Mark Donahue, manager fleet analytics for EMKAY, observed how 2018’s strong used-vehicle values accelerated resale patterns for some fleets. “Light-duty trucks and cargo vans are being sold earlier in their lifecycle. Although they have higher remaining book values at the time of sale, cycling them earlier results in greater returns to offset these values, providing a better chance to reach break even,” said Donahue. 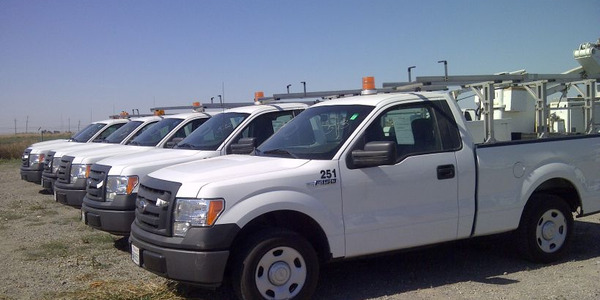 Donahue noted that his company saw some cargo vans being sold six months earlier in their lifecycle, while light-duty trucks have been sold eight months earlier in 2018 compared to typical life cycles in 2016. The shorter lifecycles have apparently worked in some fleets’ favor, Donahue noted. Comparing 2018 sales data to 2016 sales data, fleets saw an average 19% improvement in their returns from vans and an average 18% increase in their returns from trucks by shortening the vehicles’ lifecycle in order to take advantage of strong used values. 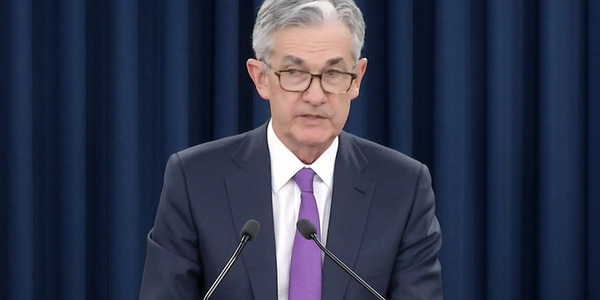 One word that could best be used to describe the 2019 depreciation forecast from many of the experts that spoke to Automotive Fleet would be cautious. At this point, depreciation has remained fairly low for two years. While this has been good news for remarketers through that time frame, it’s not something that many see as sustainable. A short-term forecast that a number of subject matter experts shared was that that the SUV segment would see continued strength in 2019. The spacious interiors, the utility that comes with more cargo space, and easier entry and egress than a sedan, while offering better fuel economy than a truck are reasons why more buyers are likely to gravitate toward the segment in the short term. But, the strong used-vehicle values that the segment is currently experiencing aren’t expected to last. The segment’s own popularity is expected to be its own enemy. A large number of people are already buying SUVs, and as that number grows, there will be an increasingly bigger supply of SUVs heading toward the used market. 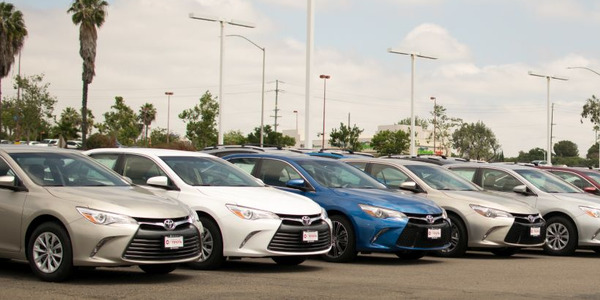 As supply levels for the segment rises, the supply will eventually oversaturate the used market, resulting in higher depreciation and lower used values. “In the long term, we continue to forecast downward pressure on SUVs/CUVs due to greater supply in the used market,” said Krogen. “Supply is still fairly low on commercial pickups and vans, but their market strength will face pressure if the economy cools off. Lastly, one segment that doesn’t see much attention yet, but is expected to make bigger waves in the coming years is the electric vehicle segment. Electric vehicles, according to Ibara, are poised to see better used values in the coming years. Why are electric vehicle values expected to improve? Newer electric vehicles returning to the used market will have better range. Electric vehicles in the past have had sub-100 mile ranges. This type of range falls into the “range-anxiety” category for many buyers. But, as more electric vehicles with longer ranges, like those with ranges of over 200 miles, enter the used market, more buyers will be willing to buy them, boosting their values. And similar to their gasoline engine counterparts, Ibara expects electric SUVs to emerge with better used values than electric sedans.